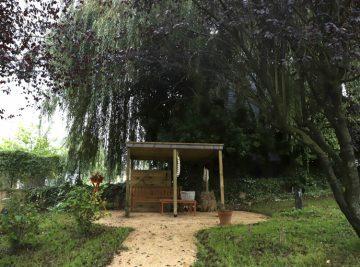 What is a Therapeutic Gardens Palmlöf? What are the advantages of Therapeutic Gardens? 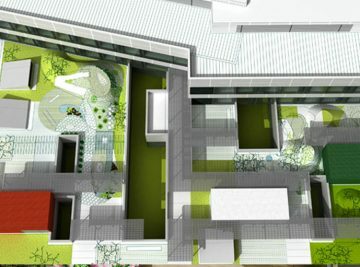 TGP designs outdoor environments based on a modular approach, where each module is designed to strengthen selected physical or cognitive impairments. 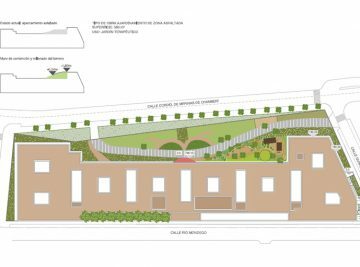 The design, inspired by health gardens in Europe caters for a perfect integration of its special elements with the particularities of the given geography or climate. The company is inspired by the welfare model of the Scandinavian countries, which encompasses a sustainable social business models, accessibility to individuals of all social status, with the well being of the citizens as the corner stone. 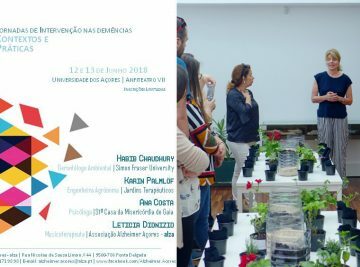 For an optimum result the company relies on practitioners experienced in outdoors therapy methodologies from Scandinavia, together with a team of specialists from the Spanish social sector. Thus we create a unique team in outdoor space design and specially adapted outdoor therapeutic services. 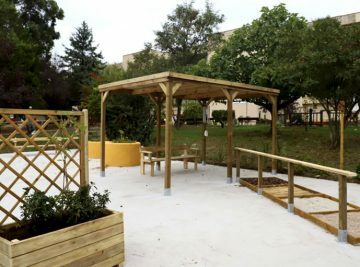 WHAT ARE PALMLÖF THERAPEUTIC GARDENS? 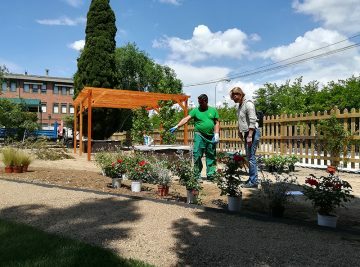 Palmlöf® innovative therapeutic garden is a professionally outdoor assisted service in public parks for elderly, which delays their entry in dependence, improving their quality of life and reducing the overall social cost. 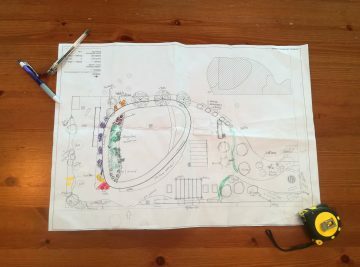 Design and construction of the modular therapeutic garden®, inspired in Evidenced Based Health gardens in Scandinavian and U.S, adapted to Spanish culture and climate conditions. Therapeutic Services following the method Palmlöf ® , executed by professional therapists. Jardines PALMLÖF, carries out projects of design and development of parks and gardens with innovative social use. In its landscaped modules of different therapies activities for active aging and / or therapies of elderly people with initial states of cognitive impairments are applied, which Currently, they do not have this offer of services in an adequate environment prepared for them. For an elderly person living in a nursing home, having a landscaped outdoor space is a real advantage. It is so accredited that contact with outer space means benefits for the quality of life, that even centers that do not have one make an effort to organize some kind of outdoor activity.